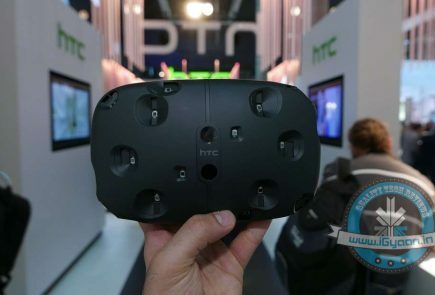 HTC recently unveiled their flagship or the year 2015 at the Mobile World Congress in Barcelona. 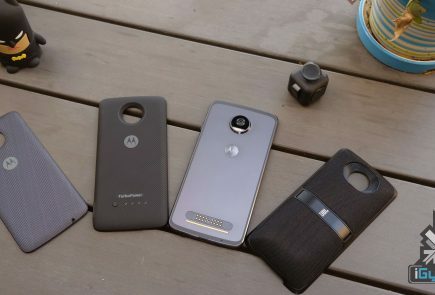 The device was an upgrade over the previous generation devices and addressed the criticisms against the earlier device. 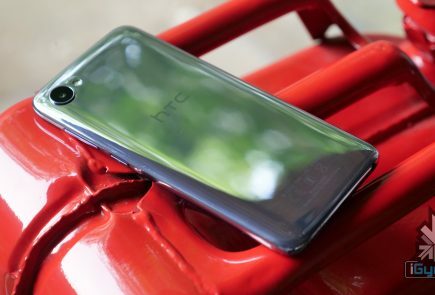 HTC is now reportedly about to launch the One E9, which will be a successor to the E8 launched last year. According to various rumors, the HTC One E9 will be a major upgrade over the last year’s version and will be competing in the market as a phablet. The device is expected to be launched in the mid to high range segments. 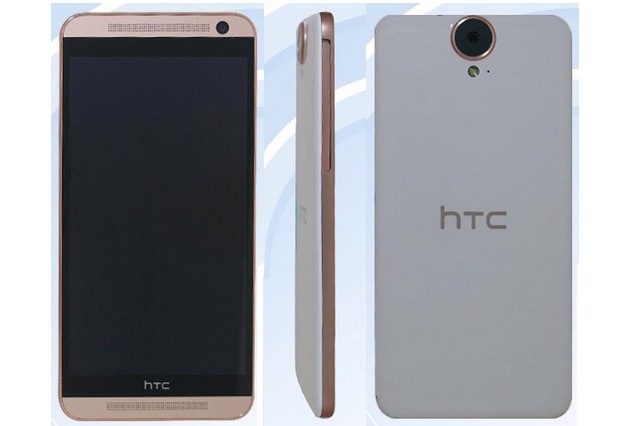 The reported image of the new HTC One E9. The E9 is touted to sport a 5.5 inch Quad HD display which would make it the first HTC device to feature the ultra high definition display. 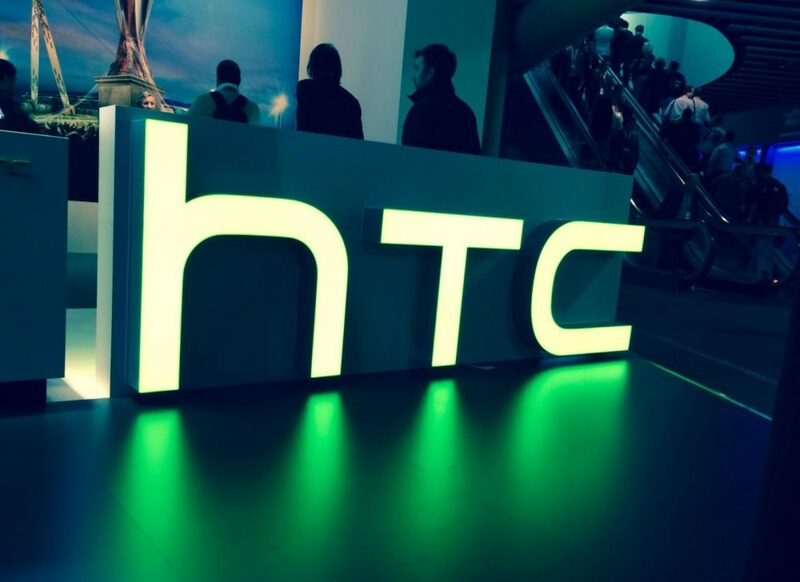 Even HTC’s latest flagship, the One M9 sported a Full HD display. The biggest change is HTC’s bet on MediaTek 64-bit 8-core processor for the new device instead of the usual Qualcomm Snapdragon line of chipsets. The E8 flaunted a Snapdragon 801 chipset. 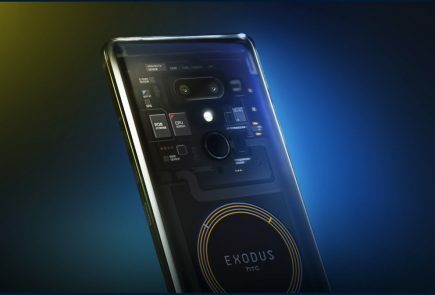 The handset is also expected to feature 3 GB RAM, 32 GB of storage with expandable storage and will be juiced up by a 2800 mAh battery. On the camera front, the E9 is said to sport the 20 MP shooter we saw on the new M9. According to the leaked image, the device now features a massive camera on the back. 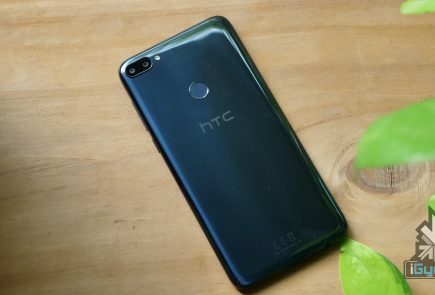 For the front camera, it is said that the standard model of the device will house a 13 MP shooter on the front while a premium version of the E9 will sport a 4 MP ultrapixel camera. Now these reports are still based on rumours so we cannot confirm the authenticity of these reports. The E9 does look like a considerable upgrade over the One E8, but we have to wait for official confirmations to be sure. Overall, like e8 was a stripped down version of the M8, the E9 seems like the slightly pocket-friendly version of the One M9.